A cabaret in Reims! 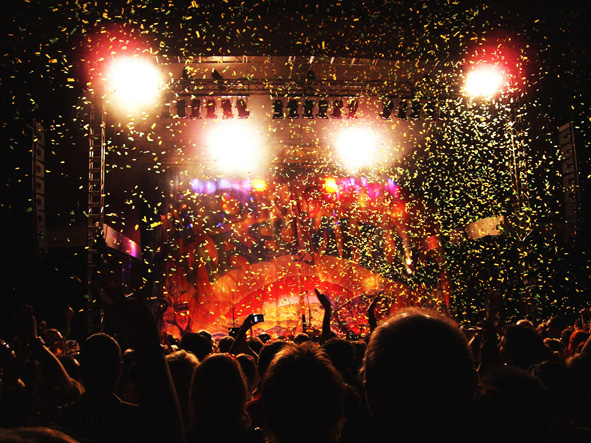 Le K hosts the finest shows with the most famous personalities. 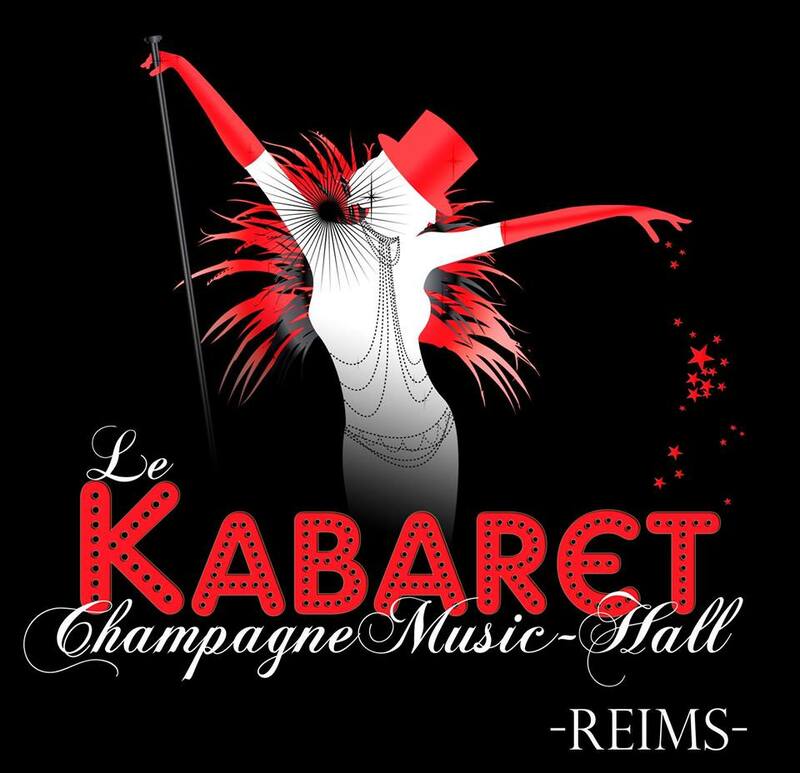 Le Kabaret Champagne Music-hall is your new entertainment venue in Reims.